The most beautiful part of this app is a small, configurable widget that places on top of any app and one-click to RAM boost. Most of Android devices bundle with limited memory. 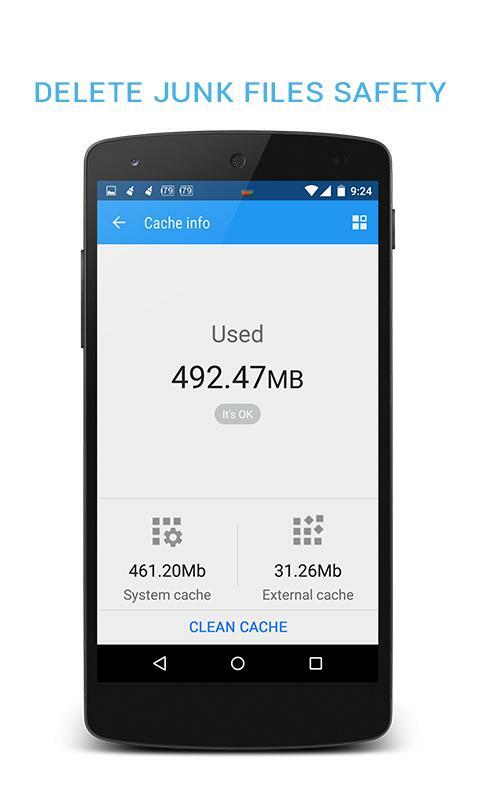 Android task manager will selectively kill low priority tasks in order to reserve memory to higher priority task. That’s not always run at an appropriate time, causing low responsive apps, lagging, especially when you launch a new app after heavily browsing web pages. It causes a worse experience. 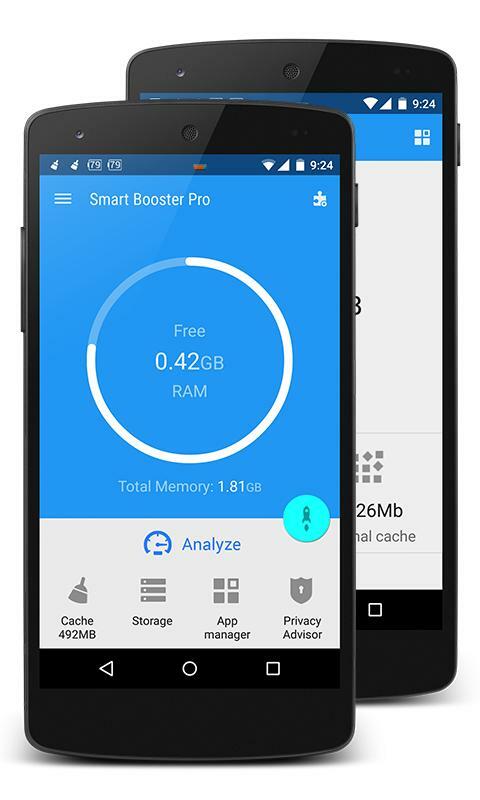 RAM Booster is designed to overcome these issues by selectively kill less important apps that are running in the background but consumes considerable device’s memory. 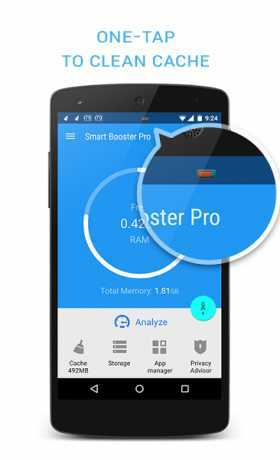 RAM Booster comes with auto-boost in 4 levels: aggressive, strong, medium, gentle. “Average” is evaluated real-time based on running apps and change over time. OnClick/OnLongClick options for overlay widget.